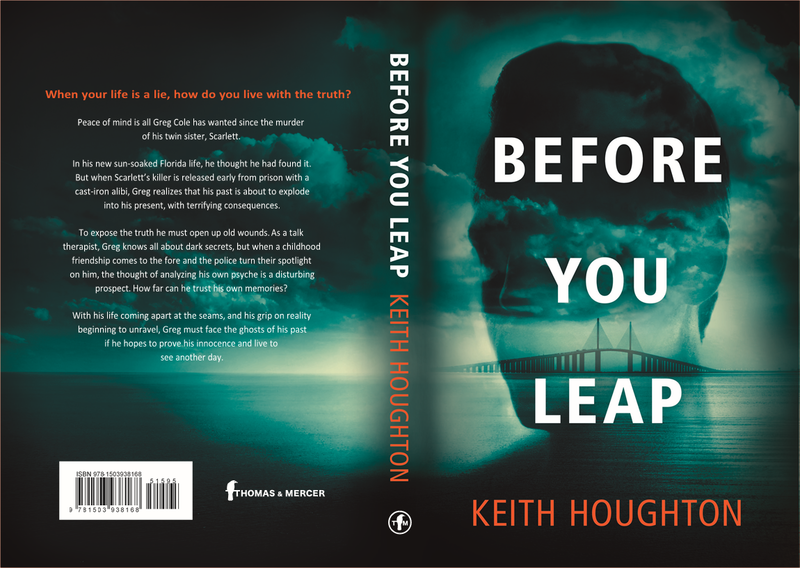 HomeBlogBookseBooksBEFORE YOU LEAP – Out Now! When your life is a lie, how do you live with the truth? 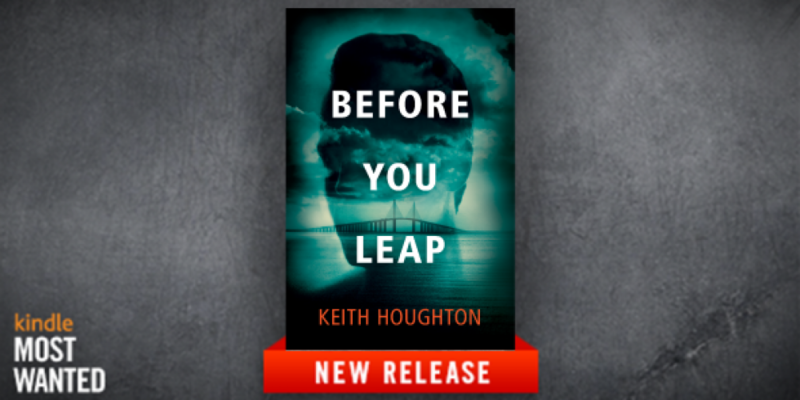 BEFORE YOU LEAP is my latest standalone psychological thriller, published with Thomas & Mercer (an Amazon Publishing imprint) and available on all Amazon platforms, including Kindle eBook, print book, audio book and MP3 CD. 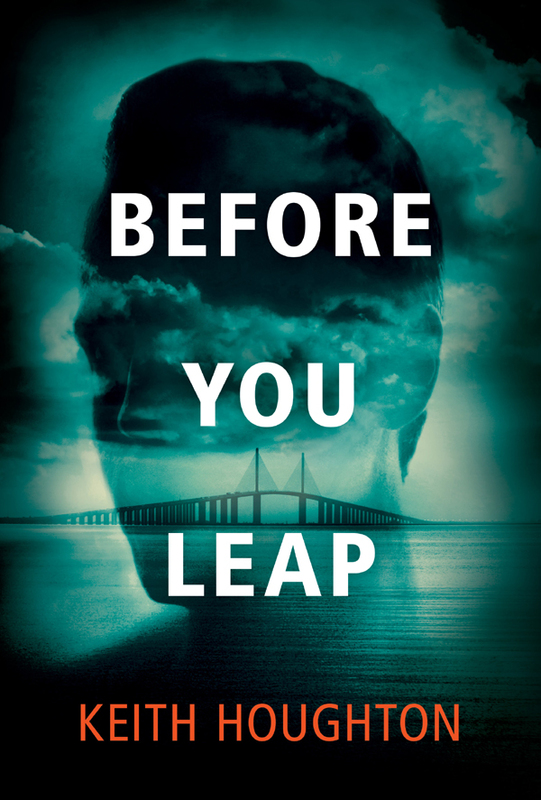 This is my second standalone thriller, and I’m really happy with the contrast and shading between this one and No Coming Back, so please let me know what you think! 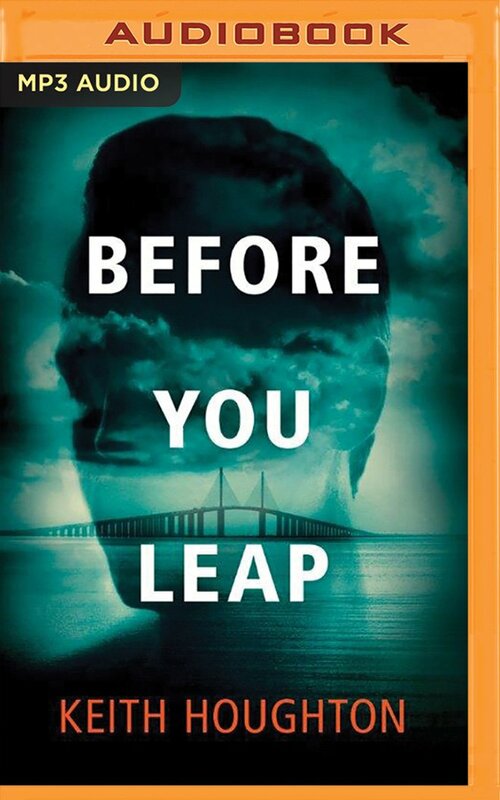 As always, if you like it, please remember to review it on Amazon for me.  Every great reveiw helps other readers discover my work and hopefully enjoy it as much as you do. Thanks!